Country House - Ciudad Real (AFUERAS) , Built Surface 2600m2, 2600m2. Building Site - Malagon (MALAGÓN) , 492m2. Apartment - Ciudad Real (Hospital General) , Built Surface 111m2, 3 Bedrooms, 1 Bathrooms, Lift, pool. Chalet - Picon (Centro) , Built Surface 247m2, 1165m2, 4 Bedrooms, 2 Bathrooms, pool. Duplex - Ciudad Real (Zona Ave) , Built Surface 105m2, 3 Bedrooms, 1 Bathrooms, Lift, pool. 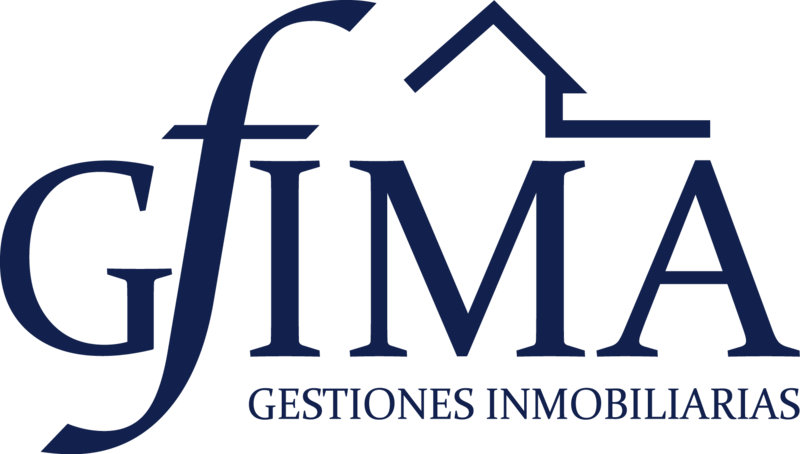 Townhouse - Ciudad Real (Hospital General) , Built Surface 260m2, 5 Bedrooms, 2 Bathrooms. House - Socuellamos (Socuéllamos) , Built Surface 267m2, 121m2, 4 Bedrooms, 2 Bathrooms, All Exterior. House - Tomelloso (Calle manterola) , Built Surface 318m2, 268m2, 8 Bedrooms, 2 Bathrooms. Apartment - Ciudad Real (Zona Ave) , Built Surface 86m2, 3 Bedrooms, 1 Bathrooms. Apartment - Ciudad Real (Centro) , Built Surface 99m2, 3 Bedrooms, 1 Bathrooms, Lift. Building Site - Carrion de Calatrava (Carrión de Calatrava) , 2463m2. Apartment - Ciudad Real (Hospital General) , Built Surface 100m2, 3 Bedrooms, 1 Bathrooms, Lift, pool, Urbanizacion.